Fat LossScitec HCA - 100 kaps. Olimp Chitosan + Chrom - 30 kaps. Support your body weight loss and choose an effective supplement rich in chitosan and chromium! You limit the absorption of fat from food and limit your desire to reach for something sweet. Highest quality! It reduces the absorption of carbohydrates from food and supports the body during weight loss. The formula is based on 10 active ingredients with proven effect. It does not cause yo-yo effect! 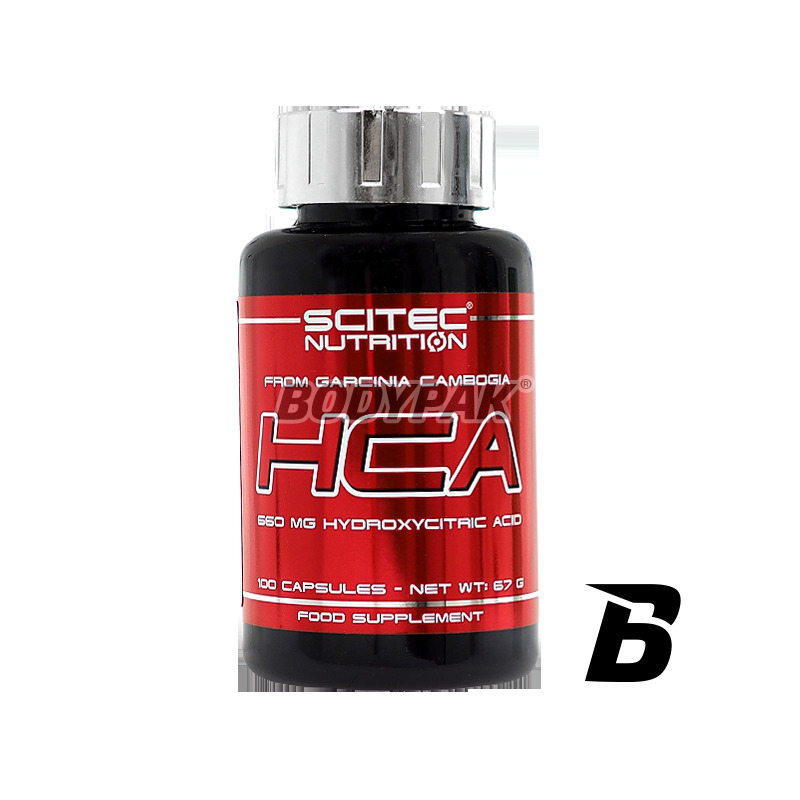 Scitec HCA - 100 kaps. High quality hydroxycitric acid is a substance extracted from similar citrus tree fruit called Garcinia Cambodgia, zadomowionego in south-east Asia. 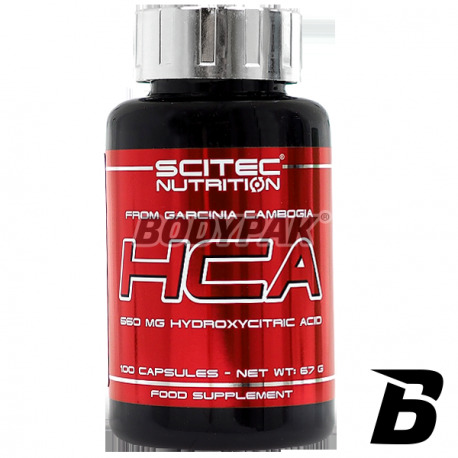 HCA (hydroxycitric acid) - is a substance produced from similar citrus tree fruit called Garcinia Cambodgia, zadomowionego in south-east Asia. Garcinia Cambodgia is the root called in India "fat eater" by healers was recommended as an aid digestion and appetite suppressant. This plant comprises hydroxycitric acid (HCA), which already at a low dose to inhibit lipogenesis (fat metabolism) of carbohydrates and proteins, and the formation of fatty tissue. - Reduce feelings of hunger. 2-3 times daily 2 capsules 1 hour before a meal.